Getting insurance can be difficult, but it is particularly frustrating when you are shopping for Calgary high risk insurance. In many cases, you can be labelled a high risk driver from insurance companies based on relatively minor infractions or traffic violations. 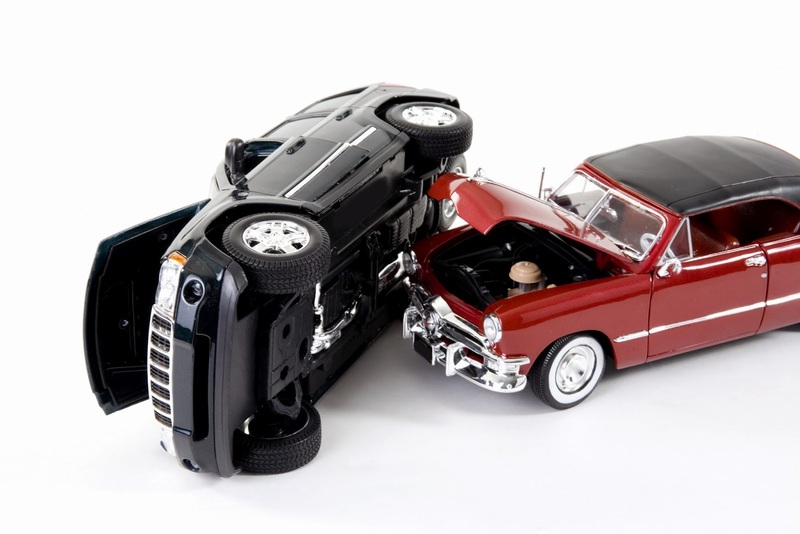 Not all insurance companies have the same policy when it comes to high risk drivers, but it can be difficult to sort through what is out there, and who will offer you a reasonable rate. At Sharp Insurance, we recognize how unforgiving insurance companies can be on this issue, and we believe everyone should have a second chance. Most of the time we are able to give an accommodating Calgary high risk car insurance quote, and help you find some respect and legitimacy in the insurance world once again. Rehabilitating your reputation among insurance companies can be a tricky and daunting task, but this is something we are prepared to help you with at Sharp Insurance. If it has been a while since you applied for an insurance policy you may be feeling a little skeptical about claims like these. We’re used to it. By contacting us at Sharp, we connect you to a competent, qualified insurance agent who will present you with a range of options and policies which we are sure you will find comprehensive and competitive. This is our goal, and has been since we got in the insurance game. We see what our competitors do, and we seek to offer a better service. If you are in a position where you are being considered a high risk driver by insurance companies, it may be a good idea to learn more about what this means and how you can fight it. In addition to contacting a Sharp Insurance agent, you can read online about how to combat these charges, how to ensure you find an affordable rate despite your high risk status. And, of course, try not to get anymore tickets!